The Spring Scientific Symposium is the “jewel” of the Society, open to members only. This family friendly, vibrant, and intimate meeting is designed with three half-day Scientific Sessions that are interactive and intensive! The 2019 Symposium will be held at the Atlantis in the Bahamas. The Atlantis is an expansive beach resort with endless water activities, including an onsite water park. 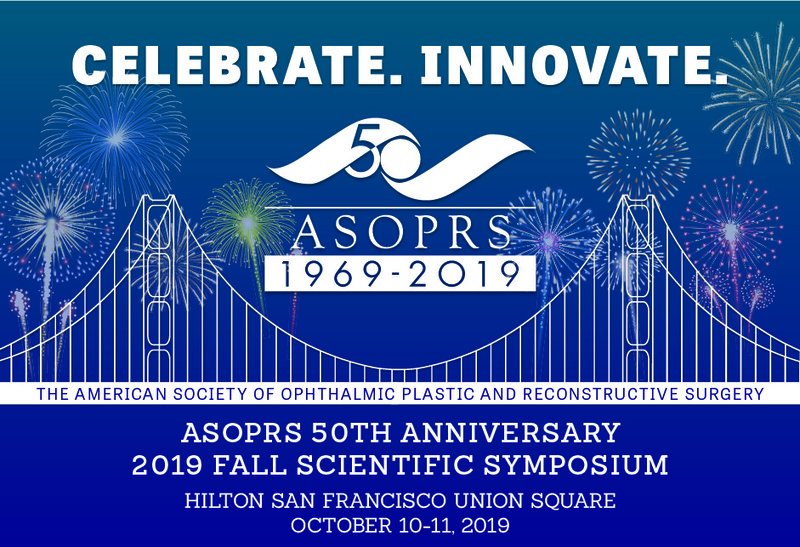 The 50th Anniversary Fall Scientific Symposium will be held at the Hilton Union Square San Francisco. 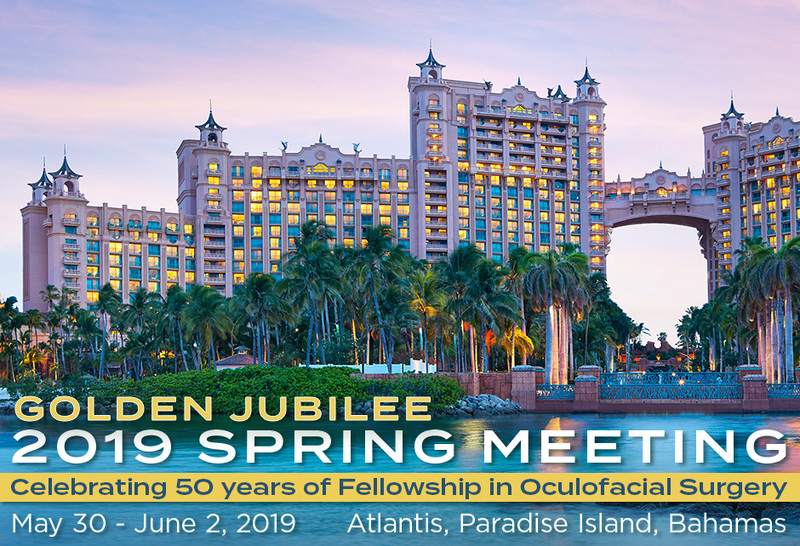 This two-day symposium is a venerable tradition which precedes the American Academy of Ophthalmology’s Annual Meeting and attracts members and nonmembers alike. The learning environment is formal with a variety of learning formats including rapid fire presentations, expert panels, and invited speakers focusing on the latest research, devices, techniques, and outcomes in oculofacial plastic and reconstructive surgery.